While Atlantis Worldwide works with domestic healthcare providers large and small in our local market, there is a different vision for our international clients. 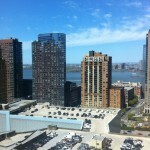 We usually work directly with local dealers in your part of the world. Most facilities do not want to wait or pay for our engineers to get on an international flight every time a system needs service. We will be happy to give you some local references to get your system repaired. 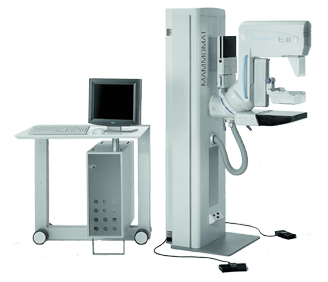 Atlantis Worldwide also Buys Equipment! 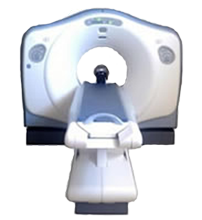 We would be happy to fly to your country and Professionally Remove your used Medical Imaging Equipment. If you are an International Dealer, Atlantis Worldwide has worked in this arena for two decades, and would love to earn your business. Making sure the Systems are Properly Removed and Crated so they arrive with NO Damage and are Ready for Redeployment. 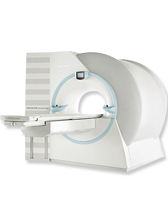 Since 1993 Atlantis Worldwide has been one of the largest sellers of used CT, MRI, and X-Ray systems. We ship systems from our 10,000 square foot warehouse in Yonkers, NY and our 2,500 square foot warehouse in Miami, FL USA. We have the resources to perform and deliver what we quote. Atlantis’ commitments are solid. Check out our Testimonials! 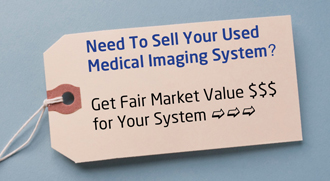 Researching your best options before buying medical imaging equipment? You’ve come to the right place! 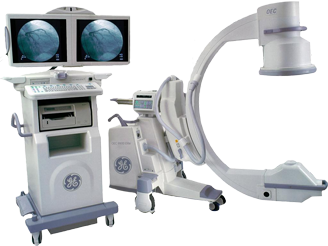 We offer considerable savings on used Imaging medical equipment in all modalities! If you are interested in a system, click the link below. Please include the following items on the form: Are there certain manufacturers you prefer? What types of studies do you absolutely need a system to perform? 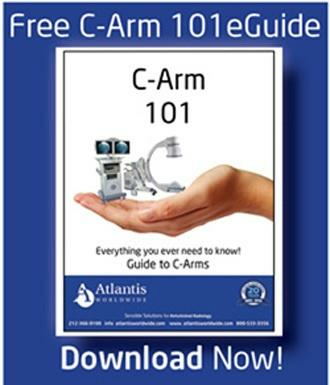 Do you want Ex Hospital, FOB Atlantis Warehouse, or CIF Local Customs Zone pricing? Please provide the answers to these questions, as well as informing us about any of your other concerns. Always feel free to ask questions about our firm or the export/import process.